Our Elephant Lane building is accessible and includes a platform lift to the first floor. 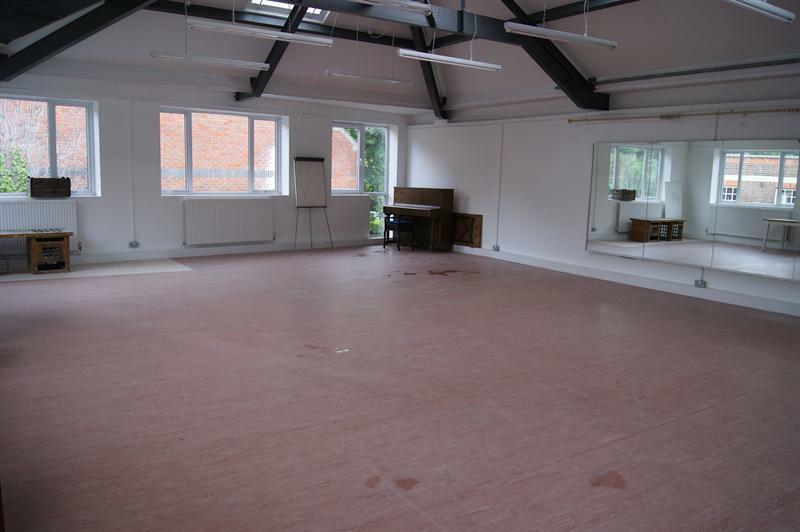 Our main rehearsal room is a lovely bright room with plenty of natural light. 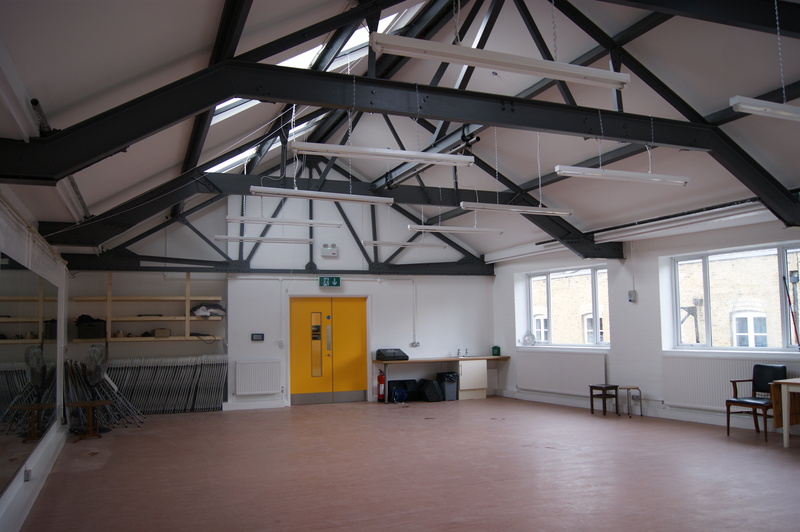 Situated on the first floor with high, beamed ceilings the space is ideal for larger scale rehearsals, meetings or auditions. 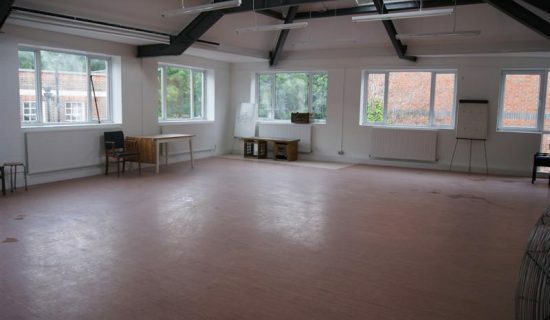 We’ve been pleased to welcome Icarus Theatre, Old Vic New Voices and the National Youth Theatre to our rehearsal room in recent months. 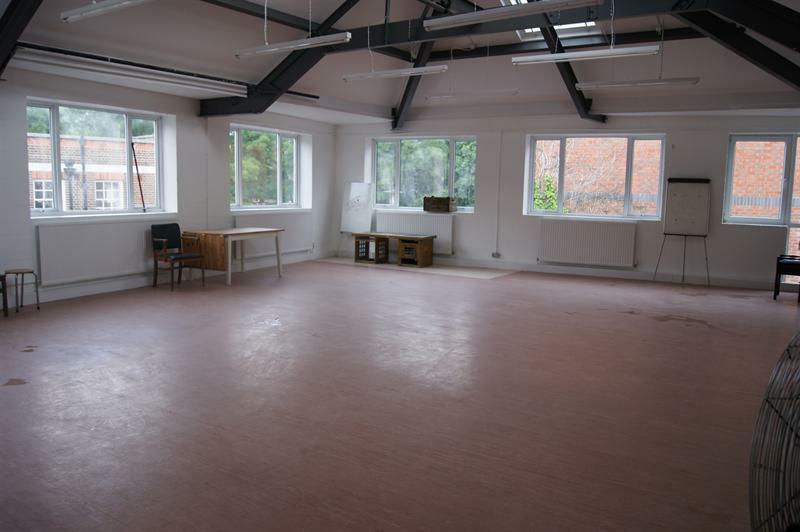 Click here for a quick and easy guide to our rehearsal room. 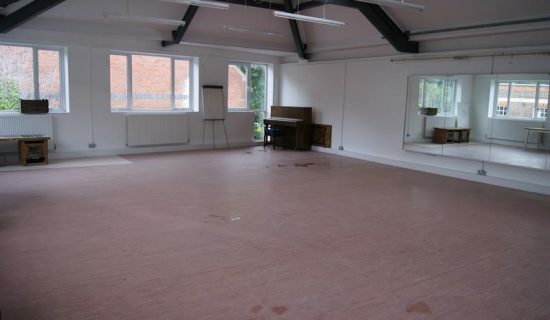 Our rehearsal room is up a flight of 22 steps with one turnaround area. We have a platform lift making our rehearsal room accessible for all. 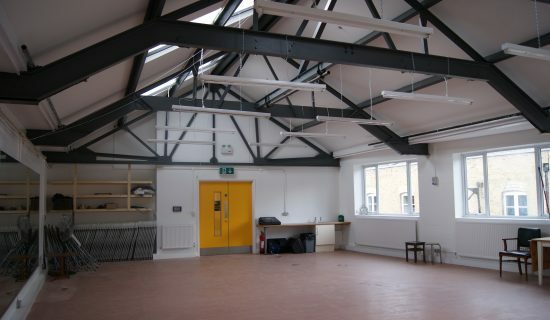 If you are looking for a ground floor room please take a look at our Studio Space. A very good experience all round. Excellent service, always efficient staff – many thanks.